70 years young and on his way to Mongolia...! 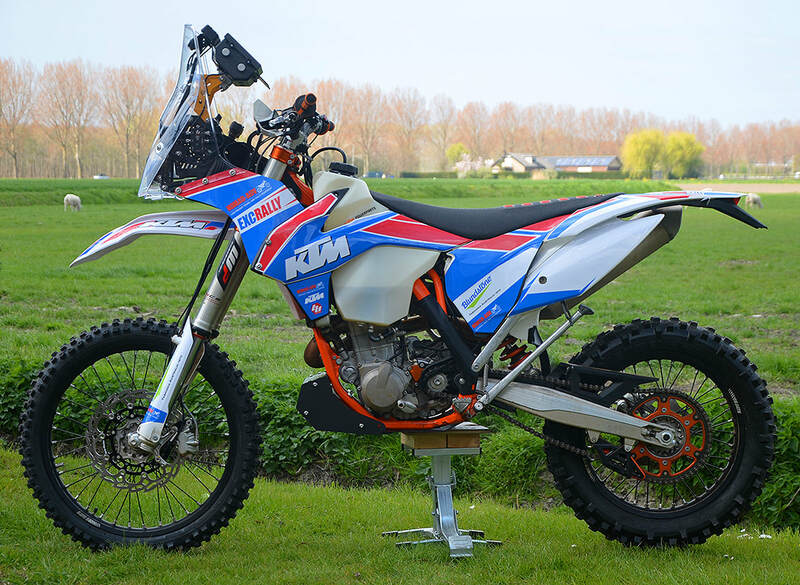 We've had the pleasure to work on quite a few bikes as you can see on this page, various KTM EXCs, Husky FEs and the Husky 701s. 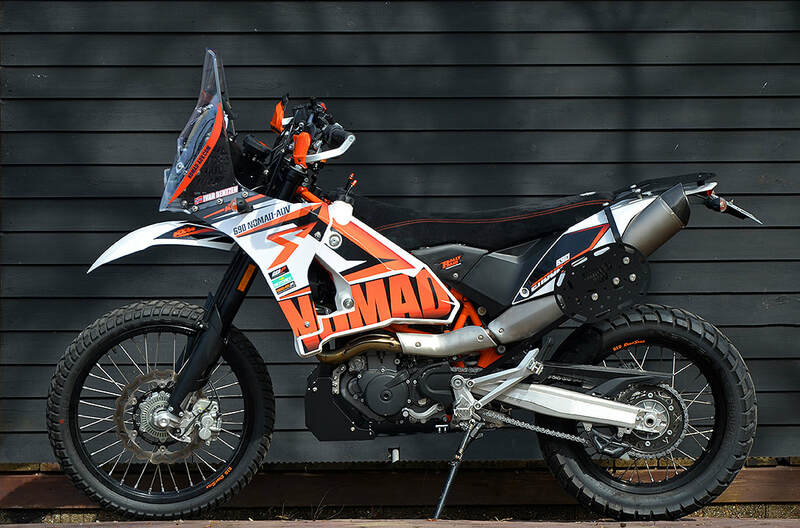 All good stuff and a pleasure to work on, but none was more special than the KTM690 Nomad with long range tanks we built. Why? 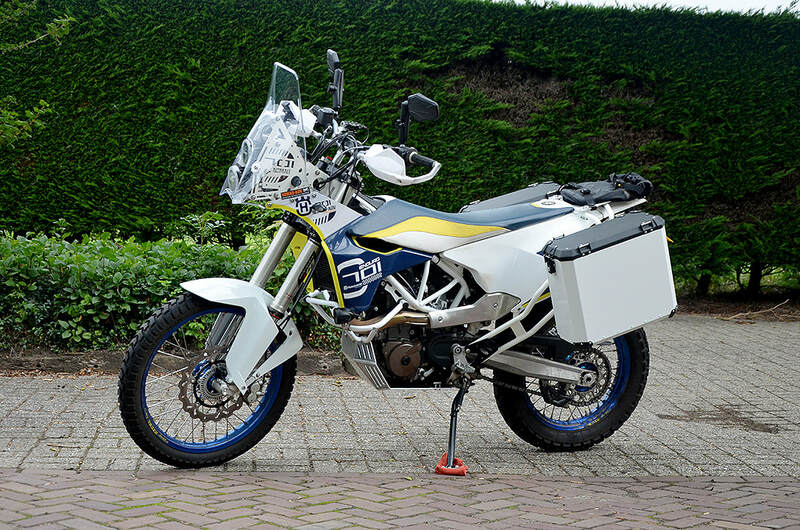 Because Ivar, from Norway, who dropped his totally standard 690 Enduro off here, wanted it built for a trip to Mongolia. The 701 Nomad you see here was the first one we made for a Dutch customer, as most of our towers leave here in kit form and go overseas. Hans can be found in The Pyrenees on a regular basis, where he can enjoy the 701 Nomad to the full. He's also taken it to Morocco.